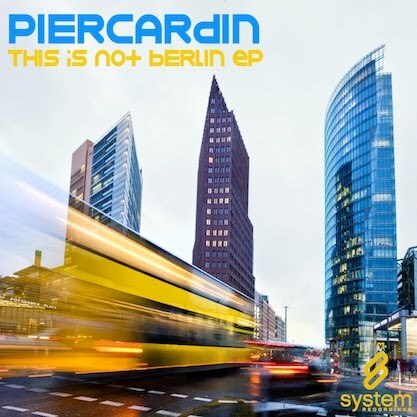 System Recordings News: Piercardin 'This Is Not Berlin EP' - Out Now! Piercardin 'This Is Not Berlin EP' - Out Now! October 21, 2010 - PIERCARDIN delivers subtle, intriguing tech house with the 'THIS IS NOT BERLIN EP', featuring "BERLIN (ORIGINAL + PHILL DIRTY REMIX)" and "THIS IS NOT WHAT YOU THINK (ORIGINAL + RYZI REMIX)".